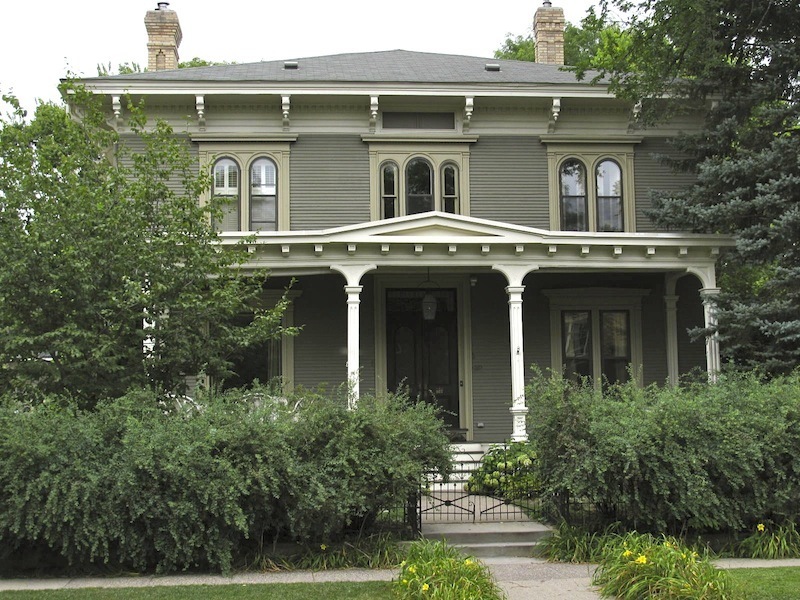 When Thomas Andrews built this Italianate Revival house at 527 5th Street SE, he was following in the footsteps of other successful Minneapolis entrepreneurs, including his cousin John Pillsbury and his friend Woodbury Fisk. All three arrived in St. Anthony together in 1855. Andrews was just 26. 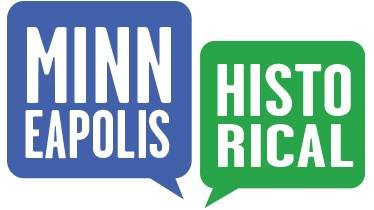 Shortly after arriving, he opened a dry goods store on Main Street. A few years later, he entered the real estate business. In 1866, feeling financially secure, Andrews decided to build his mansion. His timing couldn’t have been worse. In June of that year, his wife Lizzie, sister of Woodbury Fisk, died, leaving Andrews the sole parent of their three-year-old son. Despite his loss, Andrews finished the house, although he and his son lived there only until the summer of 1869, when Andrews sold the house to General Richard Johnson. Two years later, Andrews bought the house back. Andrews’ history presents two puzzles. First, why did he repurchase his house? Could it have been that his new wife, Mary, sister of his late wife, preferred the house because it reminded her of Lizzie? Second, some might find strange his marriage to his first wife’s sister. Did Andrews believe Mary, as his son’s aunt, would treat the child of his first marriage lovingly? Whatever the reasons, Andrews and his family moved back into the mansion, and he lived there the rest of his life. Two other Marcy-Holmes examples of Italianate Revival were also built by Andrews: the Lawrence-Nelson house at 622 5th Street SE and the building at 208 E. Hennepin (now a pizzeria). 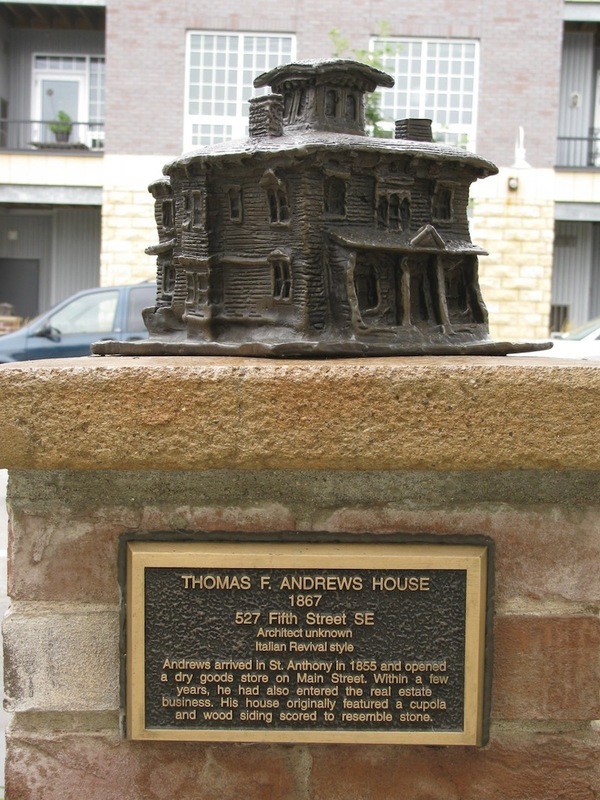 Marcy-Holmes Neighborhood Association, “Thomas Andrews House (1866),” Minneapolis Historical, accessed April 20, 2019, http://minneapolishistorical.org/items/show/84.